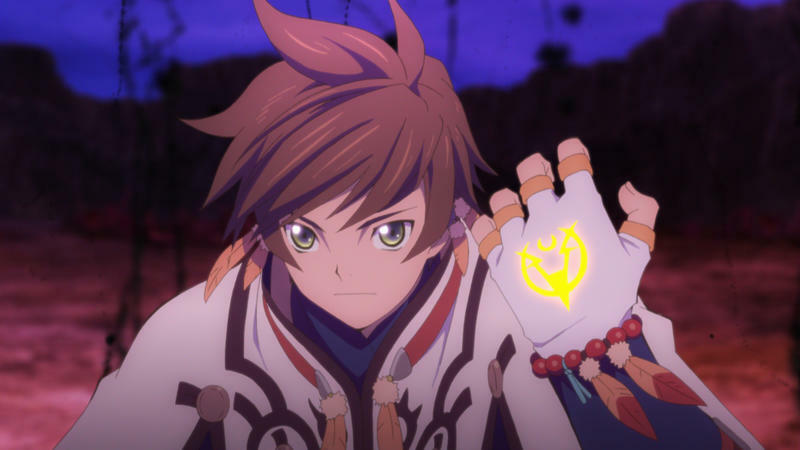 Tales of Zestiria's intro video is the greatest in years! Now help me find my jaw please! Frequent readers might know that I am a huge fan of video game intro videos, and I sometimes lament how this is kind of a lost art that died out once Japan started losing its market share on consoles. Back in the PlayStation era, it was just pleasant to have this perfect video waiting to greet you every time you fired the a game up. 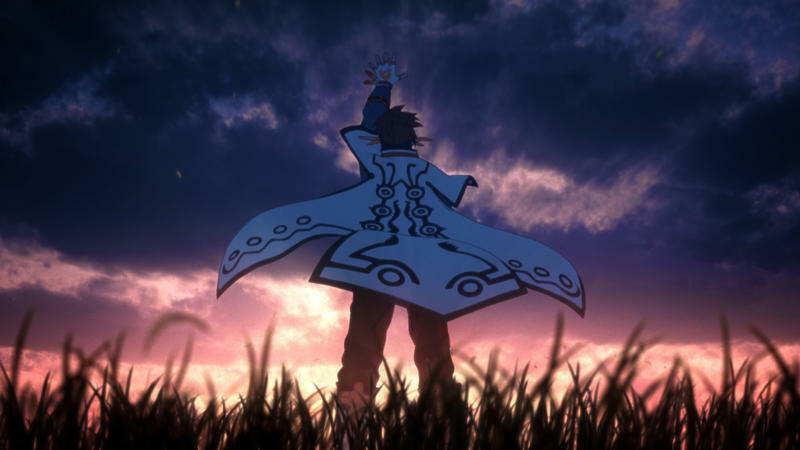 The hard rockin’ Soul Blade intro or the slow and lonely Wild ARMs theme. Yeah, if you’re from that time, you know what I mean. 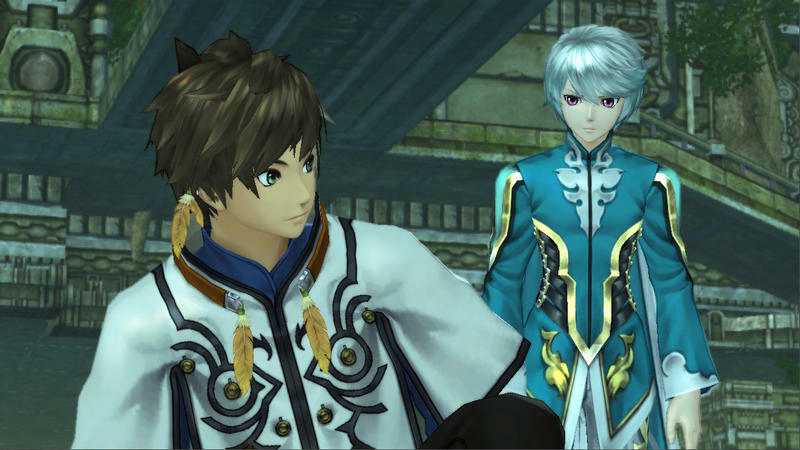 Which is why I always take the time to shine a light on a prime example of what I mean, and boy-oh-boy if Tales of Zestiria’s isn’t the absolute best I’ve seen in years! I mean… just… wow! What’s not to like about it? 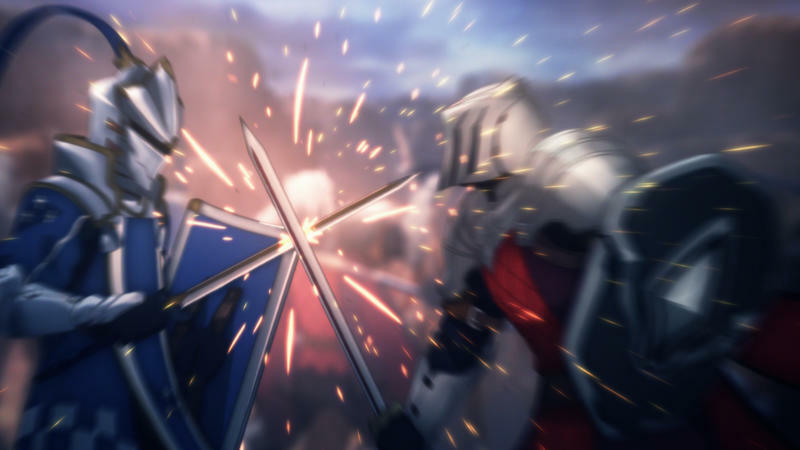 The music is rockin’, although it does clash a bit with the more traditional JRPG score in the actual game, and the animation hits all the right notes. 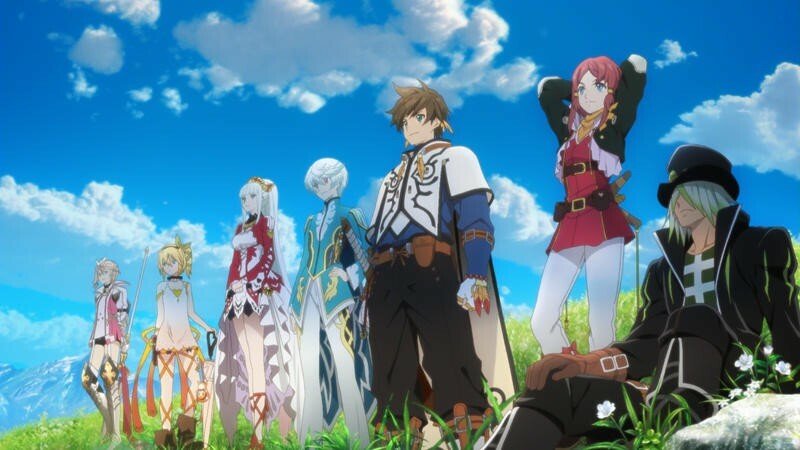 You see and hear this, you know there is a just a grand world of anime action and exotic adventure ahead of you. 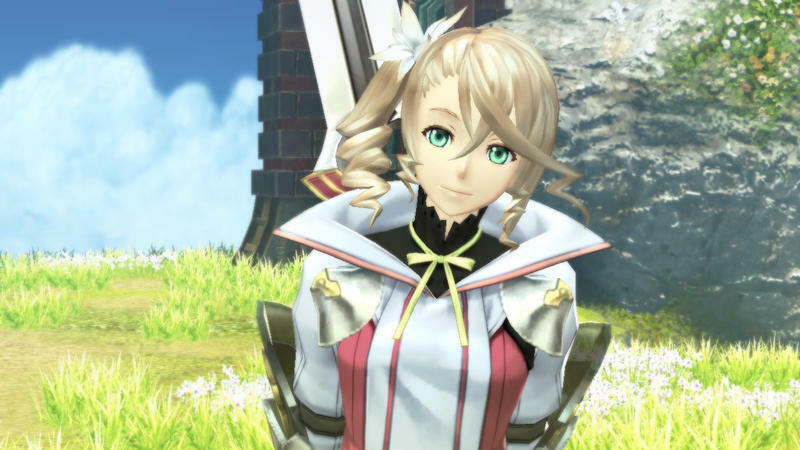 I’m a few hours into Tales of Zestiria, and I am head over heels for it so far! 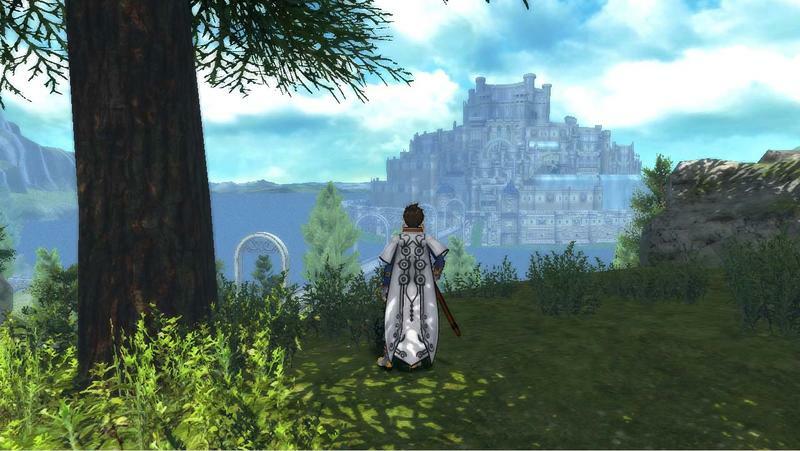 I’ve never been that huge on the series, but I think a part of me is just dying for some of that old fashioned JRPG fun. Breezing through it, I get the feeling of just going on an adventure! 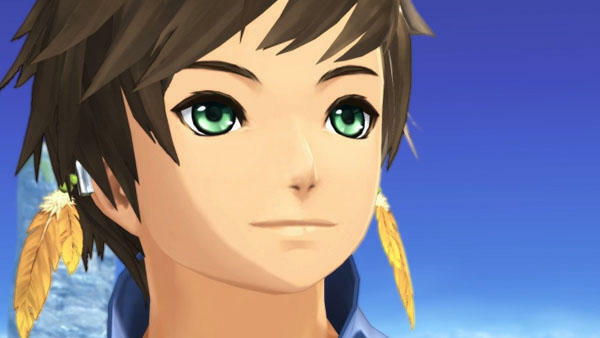 Skies of Arcadia, Lunar: The Silver Star Story, Grandia, and of course, Dragon Quest. Yeah, you know what I mean. It’s just such a pure experience that knows exactly its place in the universe, and to have it capped off by this old-school video game intro is just more than I could have dreamed for. 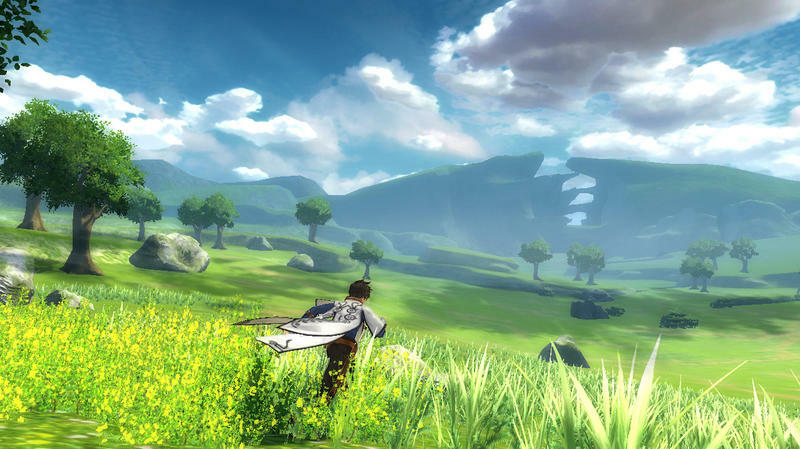 Tales of Zestiria is available for the PlayStation 4. I have a free calendar for quite a while, so I have no window for my review. I think this is one I want to take my time on and really absorb. 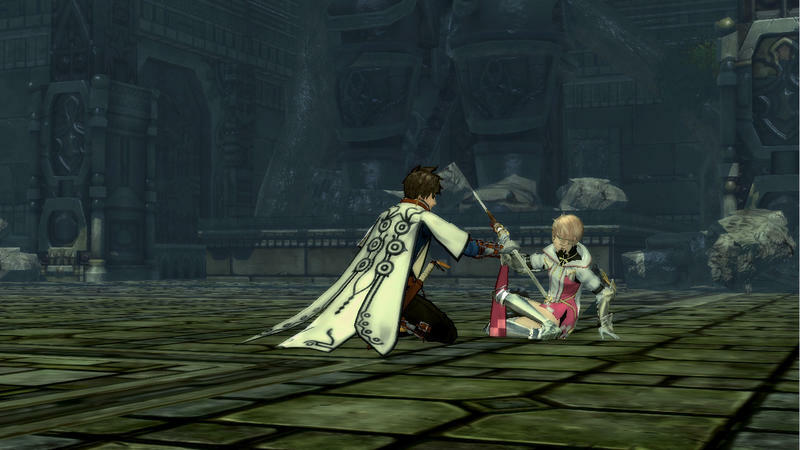 I’ve been doing all of my JRPG gaming these days on my Vita or Nintendo 3DS, and it’s been far too long since I last lost myself to one in front of a TV screen. I’m going to soak up every last enjoyable moment of this feeling while I can. I’ll get around to Fallout 4 whenever. It’s just Tales for a little while. Oh yeah, and the Japanese version of the song is so much better with the lyrics. No doubt Bandai Namco had to edit them out for licensing purposes, but yeah… if you like what you hear, why not give this a whirl. It’s like taking it up to 11!